Get ready to sing your socks off. A fun and uplifting morning of group singing gospel material and harmonies. Suitable for those who have some singing experience. Groups will be small to ensure student focus. Places limited. 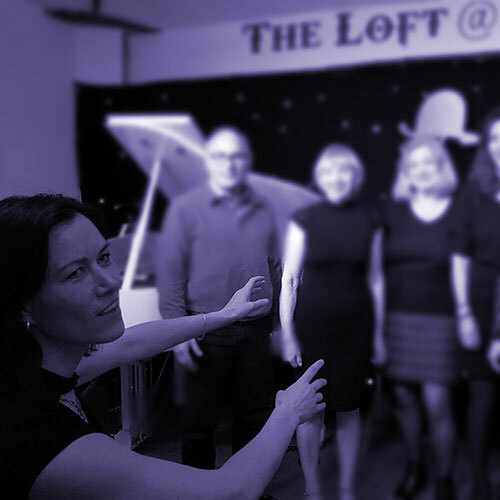 Course held at Katriona’s Singers Studio, Wimbledon SW20. Address details provided after booking. Course fee is non-refundable if you are unable to attend.